SanDisk has released the world’s fastest microSD card by the name of SanDisk Extreme microSDXC UHS-I. This fingernail sized has a storage capacity of 256GB and is the world’s fastest, as claimed by the parent company. The transfer rate of 100 MB/s makes this microSD the world’s fastest. This microSD card will transfer a High Definition Movie just within 45 seconds. This card also has a high writing speed of 90 MB/s which makes this card suitable for high-quality video recording (of up to 4K) and high-speed photography. The large size also makes this card capable of storing up to 14 hours of 4K UHD video. Two SanDisk 256GB microSD cards were released today and both are waterproof, temperature proof, shock-proof and are of the premium build. One has a relatively raised price tag because of the faster data rate it bolsters. The other sibling, SanDisk Ultra microSDXC UHS-I Premium Edition, has slightly lower transfer speed 95 MB/s. The 256GB SanDisk Extreme microSDXC UHS-I card will go on sale worldwide with a price tag of $199.99 while the 256GB SanDisk Ultra microSDXC UHS-I card will bear a price tag of $149.99. 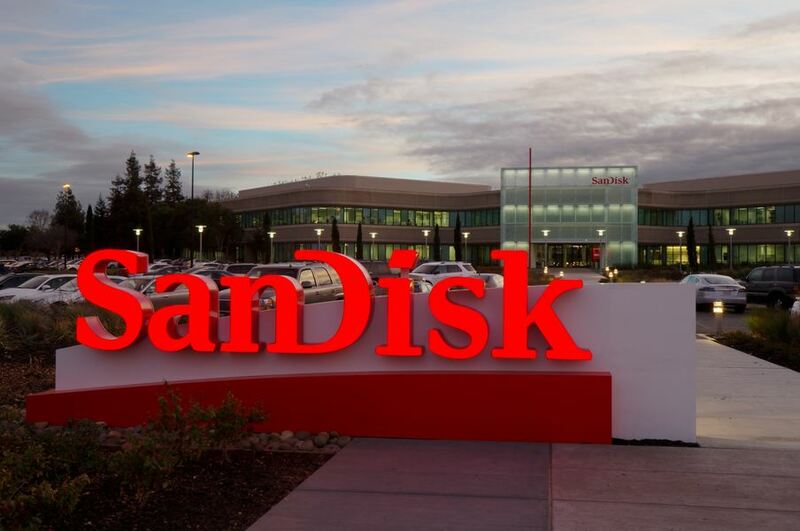 The post SanDisk has introduced the world’s fastest microSD card appeared first on TechJuice.